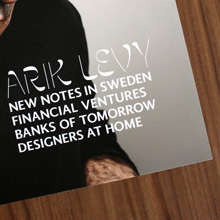 A sans-serif companion to Berling Nova, made in 2004 for Swedish publisher Berling Media (Verbum). 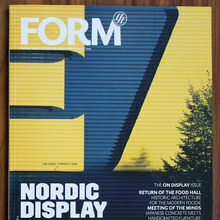 Designed at Pangea Studio by Örjan Nördling together with Fredrik Andersson. Available in 4 weights, 3 of which have italics.